Pick up Tony T’s Text Pick of the Day via text to your cell phone. For those who can’t make it to their computer before game time we have you covered. Tony T will text his Text Pick of the Day everyday to your cell phone. 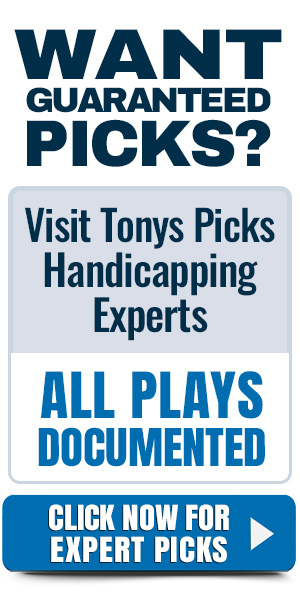 Don’t miss any of Tony T’s Best Bet selections!! Free Winning Late Plays just minutes before tip off!! Take advantage of Late Breaking news and information. Instructions: This is a double opt in procedure. You must verify your number. Subscribe and have your cell phone with you in front of your computer. Once you click “I Agree” you will immediately be sent a text verification code to your cell phone to enter into the opt in box to confirm your subscription. Iphone subscribers should select ATT Mobile as your Carrier.